I have the Anastasia one and use it the most often. It's amazing! Wow! Awesome shades.. I want these palettes! Have a great day! 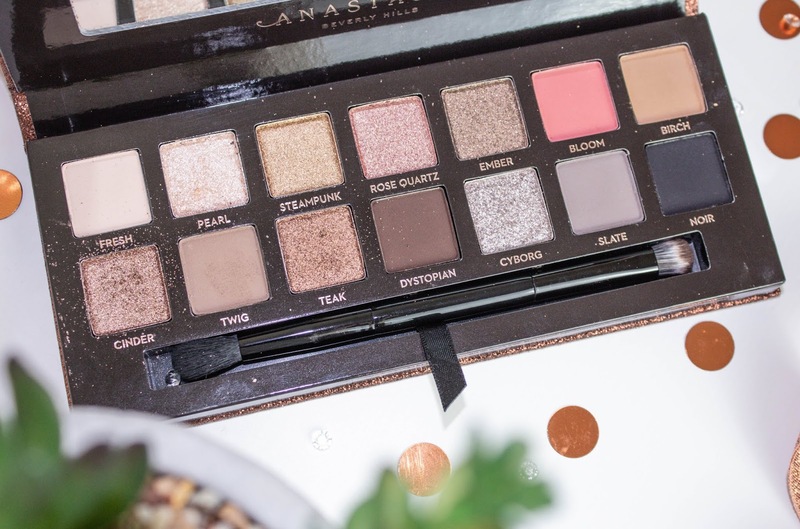 The Anastasia Beverly Hills Sultry eyeshadow palette looks so pretty. 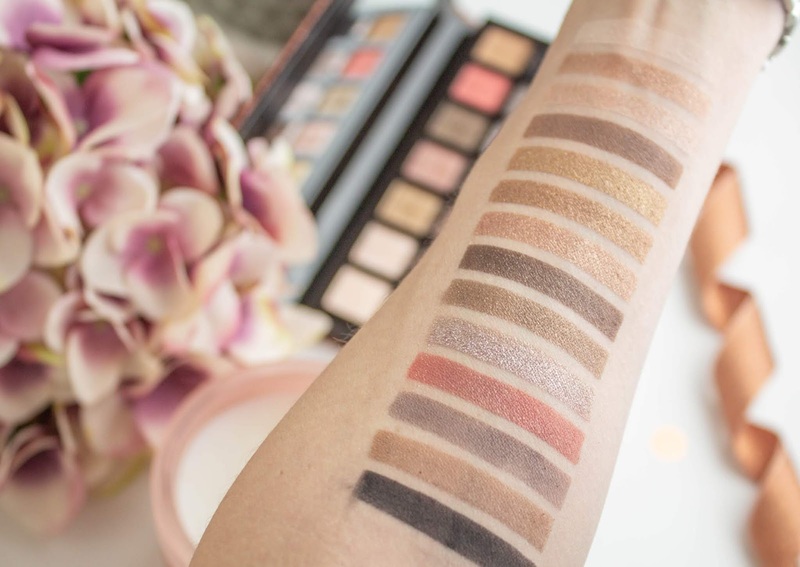 It looks the perfect neutrals palette, with so many wearable shades. I am tempted by this palette. As you've seen I recently got my first ABH palette and I really like the formula of them. Both are such beautiful palettes! I adore the swatches you did lovely. I don't own either of these but so tempted now to buy one (or two?) soon! Wow, these look like such beautiful palettes. I haven't tried the Sultry palette by Anastasia -- I still use Modern Renaissance on the daily! I am most tempted to get the TF palette but am worried about the shades being too light for medium skin tone. I don't usually go for palettes, but I am really tempted by the Urban Decay Game of Thrones collaboration released in a few days. Kate!! 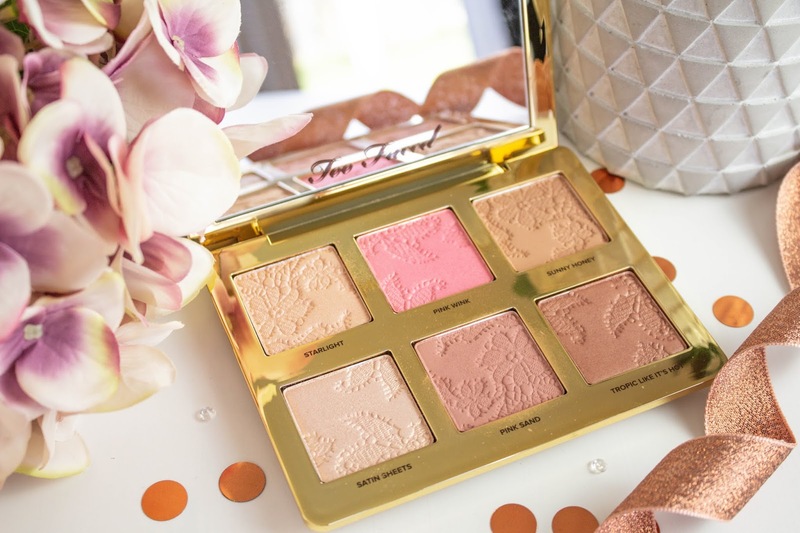 This Too Faced palette looks like an absolute dream; the packaging is as gorgeous as always and YES to that range of shades; so feminine and Spring/Summer-esque!! i love the too faced palette so much! 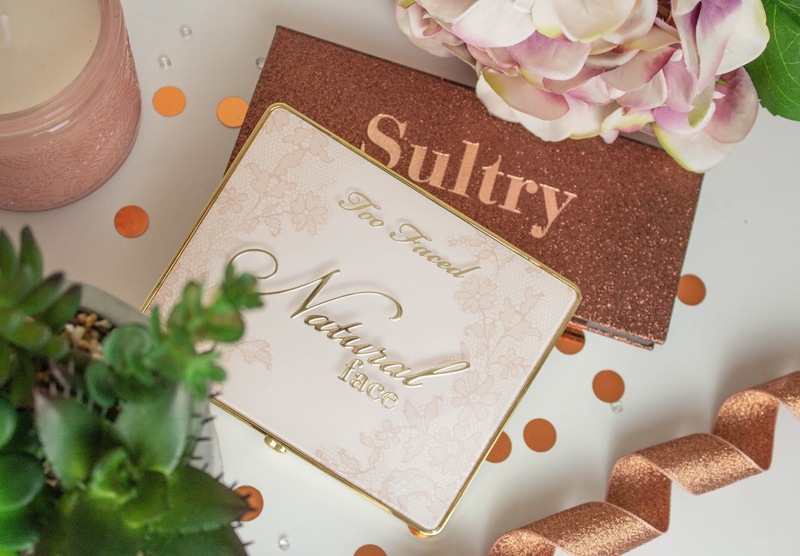 such a nice palette to have and the packaging is stunning! These shades are too pretty for words. 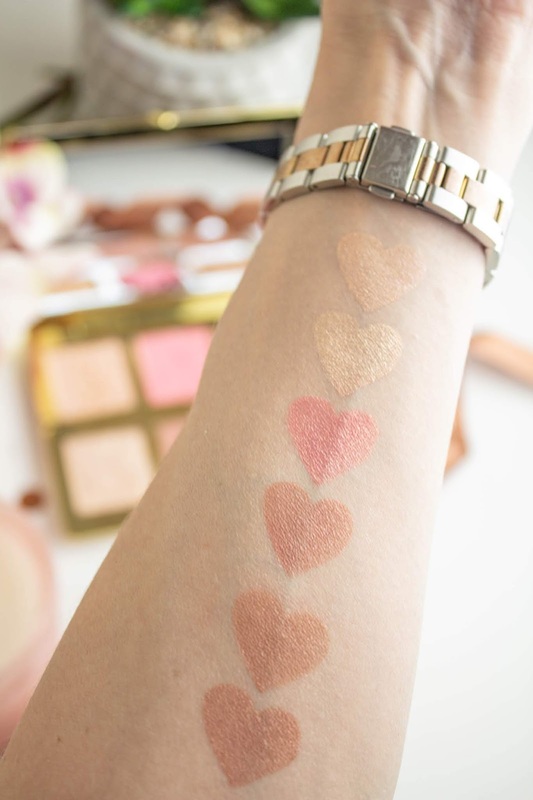 Too Faced always offer such nice colors. These are so pretty and perfect for spring. Have a lovely start to the new week. I have Anastasia pallet and adore all of shades in it! I completely agree with you that shades are perfect for spring and summer. Also I like these colors in Too Faced pallet. Thank you for recommendation! Thanks a lot for your honest review. 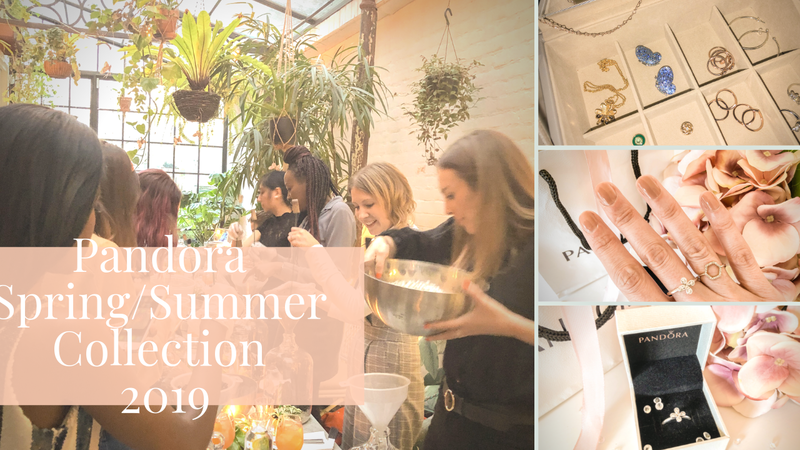 The shades are beautiful and even better that the £35 are worth the money! I have been wanting the Anastasia Sultry Palette forever but then I got the UD Naked Reloaded palette and I can't justify both. 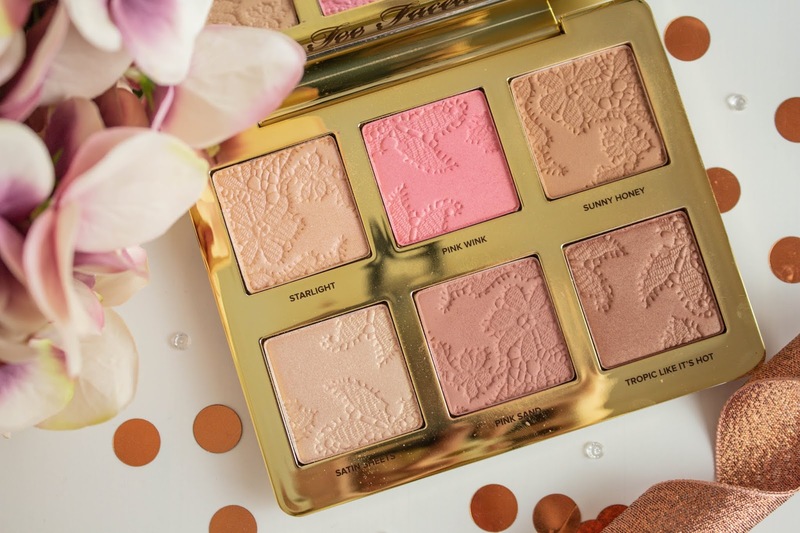 The Blush palette is so gorgeous! I love the Anastasia one too! The pigments are so well made! All of these palettes are SO beautiful.. the Too Faced one looks right up my street! 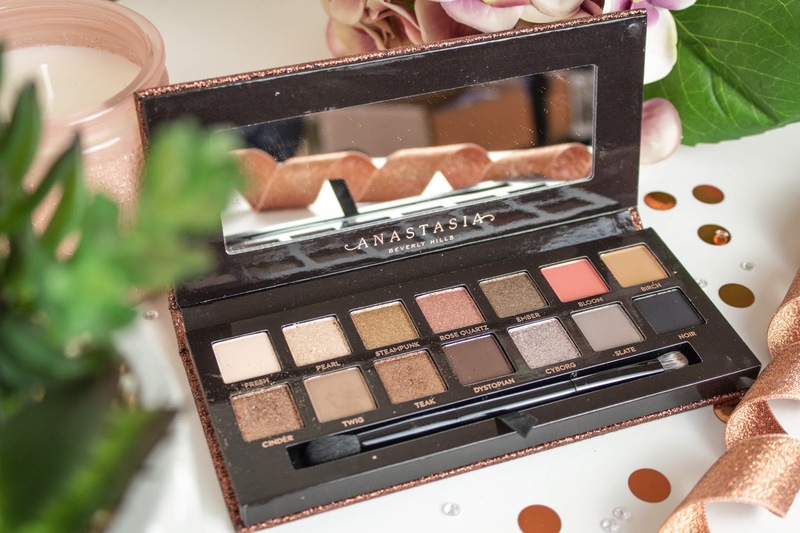 I'm in love with the all of the color palette from the Anastasia Sultry! These shades are perfect for spring. Love the look of both these palettes! Both palettes are super pretty! Very nice and neutral colors!